‘Promote your place with a photo’ is the topic of the Panhellenic Photographic Contest that is organized by the Municipality of Larissa and the 2nd Panhellenic Place Marketing & Place Branding Conference in cooperation with the photographic e-magazine fmag and the photography group fplus. The contest exhibition – which is a parallel event of the 2nd Panhellenic Place Marketing & Place Branding Conference – will take place at the city of Larissa (31/03/2017-2/4/2017). We invite anyone who might be interested in promoting the identity of their places/cities through the art of photography. Place identity is a crucial concept in marketing and branding process and it contains all those material or immaterial elements that constitute the atmosphere, authenticity and uniqueness of a place. There will be awards for the best three photographs. The award – winners will be announced during the conference’s closing ceremony on April 1st, 2017 at OUHL Theatre. The three winning photographs and ten more will be printed and exhibited at OUHL Theatre. The photography group fplus, presents the photo exhibition ‘Larissa. The Other Side of the City’ during the 2nd Panhellenic Place Marketing & Place Branding Conference that will take place at the city of Larissa (31/03/2017-01/04/2017). How well do you know your city? Most of us walk within a small part of the city and if we are asked about our city, we will talk about our usual places (everyday workplace, routes, cafes, squares etc.). But is that the only image of our city? Are there any other sides of our city? 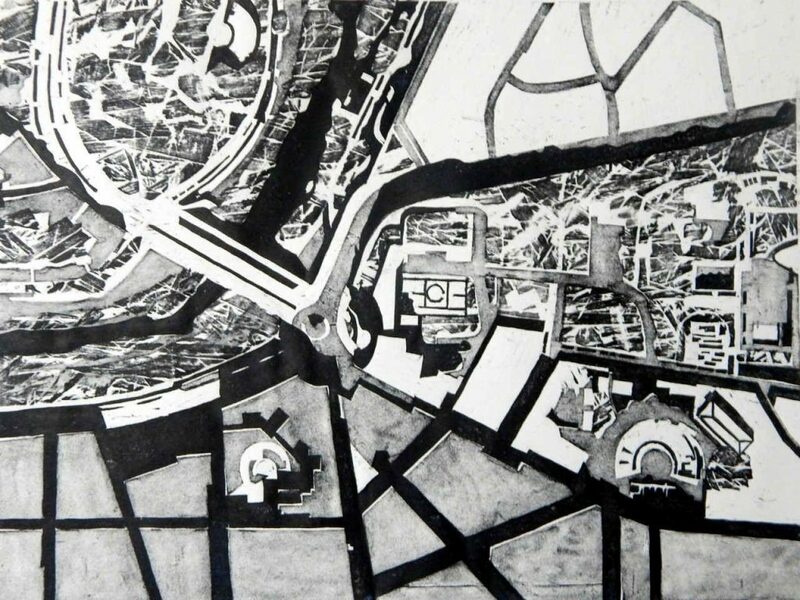 Is the center or the edges that define the city? As a response to the above questions, the photo exhibition ‘Larissa. The Other Side of the City’ tries to explore the invisible side of the city, where the city hides or reveals its contradictions. 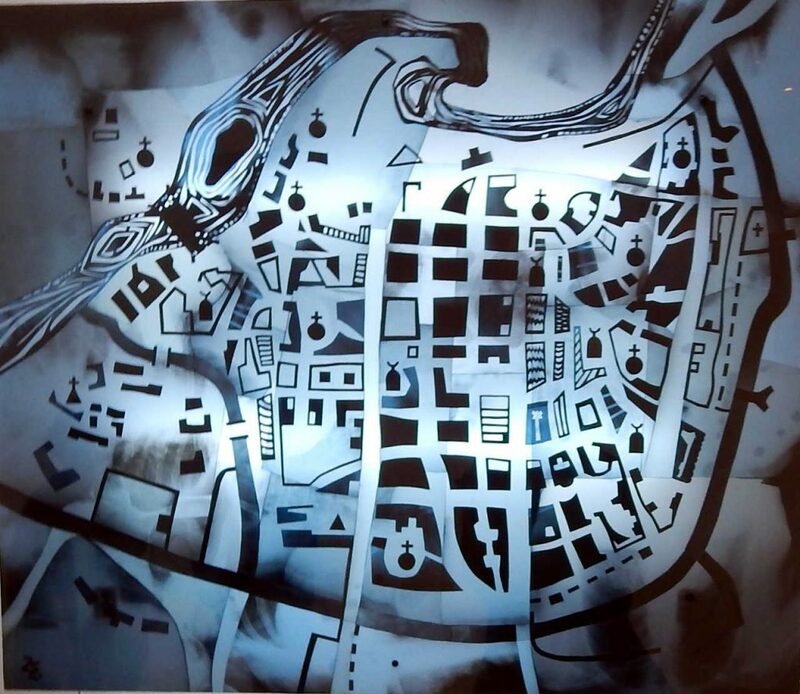 A city that is surrounded by decentralized neighborhoods of different rhythms. A city that changes in daily basis. The exhibition will take place at the Mill of Pappas from March, 28th to April, 2nd. The opening of the exhibition will be held on March 28th at 20:00. The photography group fplus was established in July 2013 at the city of Larissa. Its first members were 18 amateur photographers, who were united under their common interest in photography. The group’s main purpose is the promotion and development of the art of photography. 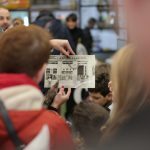 The group announces its scheduled events (exhibitions, seminars, speeches, contests, photo trips, etc.) every September for everyone who wants to broaden the photographic horizons, cultivate the aesthetics and develop a personal photographic style. Forget what you know about museums! Tiritoba’s Puppet Collection in Larissa city has nothing to do with museums but… dreams: entering the room seems like entering a fairy tale. 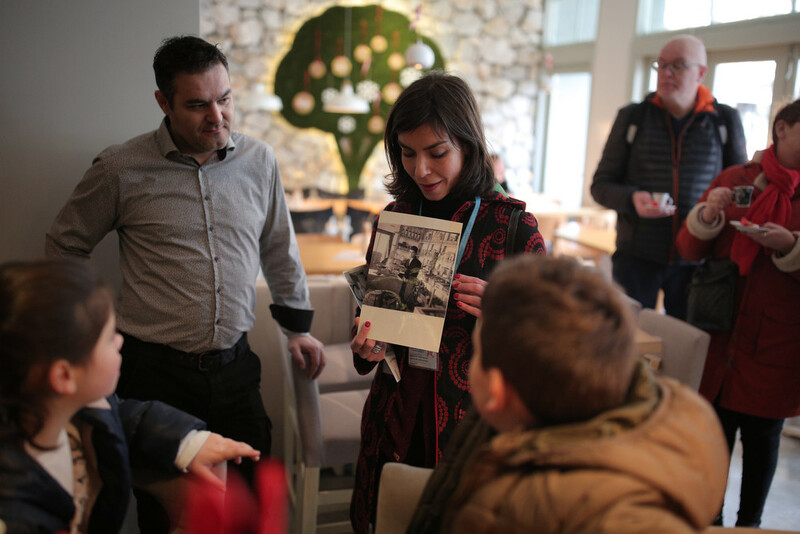 It all started by the founder of Larissa Puppet Theatre Costa Chatziandreou and his collaborator Sophia Foutzopoulou, who were travelling in order to give countless puppet performances abroad, ending their trips with collecting rare and original puppets. Each of more than 300 puppets that are now part of the municipal Puppet Theatre “lived” on stage and their family is still growing with new members. The Puppet Museum shares its location with Tiritoba Puppet Theatre and the Municipal Theater of Larissa. In addition, there are several wood, clay, styrofoam and paper puppet-making workshops that are addressed to children. 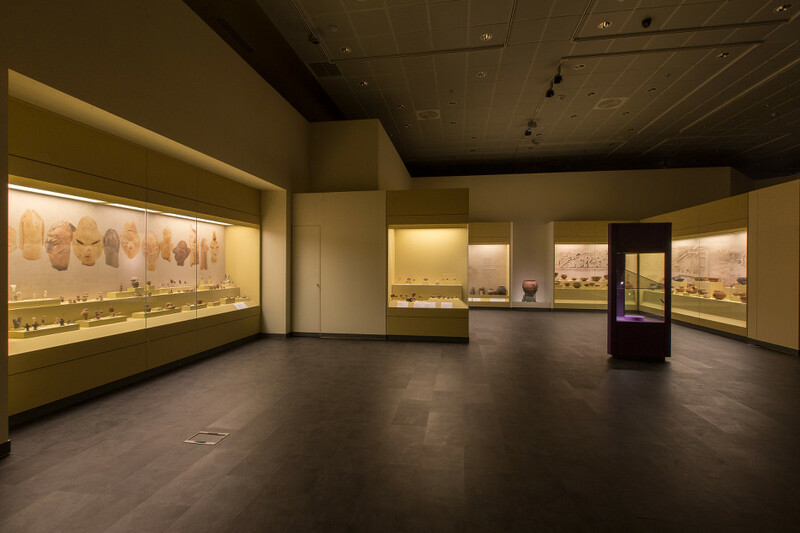 There is no entrance fee (free admission) and the special opening-hours of the museum for the conference’s days are: 10:00 – 13:00 on Friday (31st of March) and 10:00 – 14:00 Saturday (1st of April). 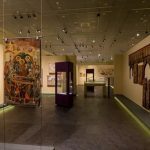 Come and experience the one and only Puppet Museum in Greece! On the occasion of the 2nd Panhellenic Place Marketing and Place Branding Conference, held in Larissa by the Department of Planning and Regional Development of the School of Engineering at the University of Thessaly, in collaboration with the Municipality of Larissa, the Visual Artists’ Union of Larissa ‘8’ and the Architects’ Association of Larissa organize a visual art exhibition titled ‘My City’ at the Municipal Theatre OUHL. 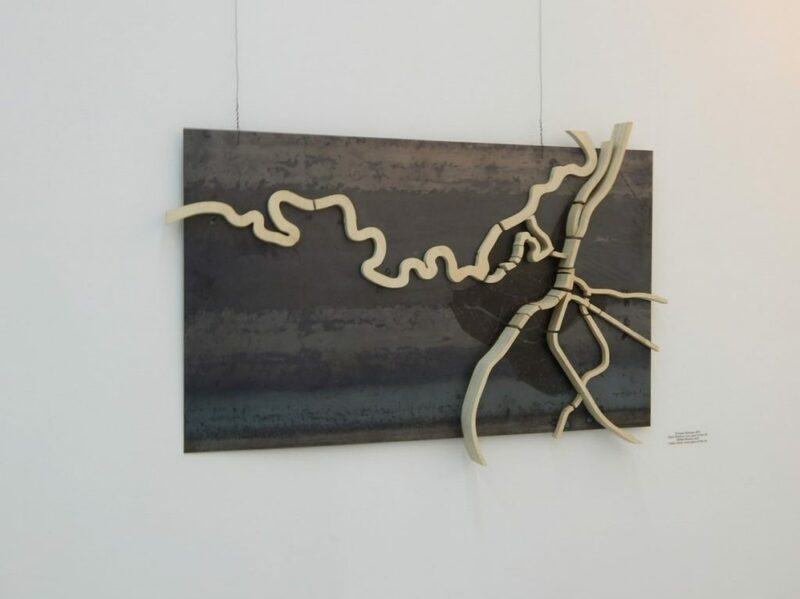 Artists and architects will present art works inspired by the city of Larissa. 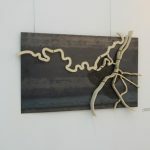 Furthermore, some works of last year’s major exhibition ‘Larissa from above’ of the Municipal Gallery will be re-exhibited. Participants: Andronikou Athina, Anagnostopoulos Sotirios, Vlachodimos Vaggelis, Exarchou Dimitra, Efthimiadou Argyri, Kakava Stella, Kanaki Elena & Katsaros Antonis, Karangeli Evangelia, Kiriazi Elli, Makris Paris, Maravas Lazaros, Matas Nikos, Mpampali Jenny, Mastora Eftichia, Notou Spiridoula, Oikonomou Dimitra, Papanikolaou Tonia, Samara Ivi, Sarlikioti Eleni, Sdoukou Ifigeneia, Seitani Zoe, Summa Silvia, Tsiatsiou Theodora, Antonis Moras & Kostas Antoniou. The exhibition will take place at the Municipal Theatre OUHL from March, 29th until April, 10th. The opening will take place on Wednesday, March 29th at 20:00. 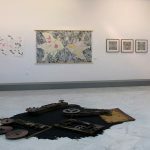 The Visual Artists’ Union of Larissa ‘8’ consists of professional graduates of Fine Arts, that reside or come from Larissa and work in any practice of contemporary art (painting, sculpture, photography, electronic arts, installation, etc.). The Union has been named ‘8’, symbolically from the starting year (2008) of this movement. 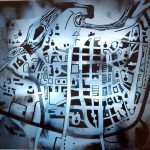 The basic functions is to promote artistic creation and promotion of contemporary art in our city and our region. Its members are defending the idea of art as a social value. 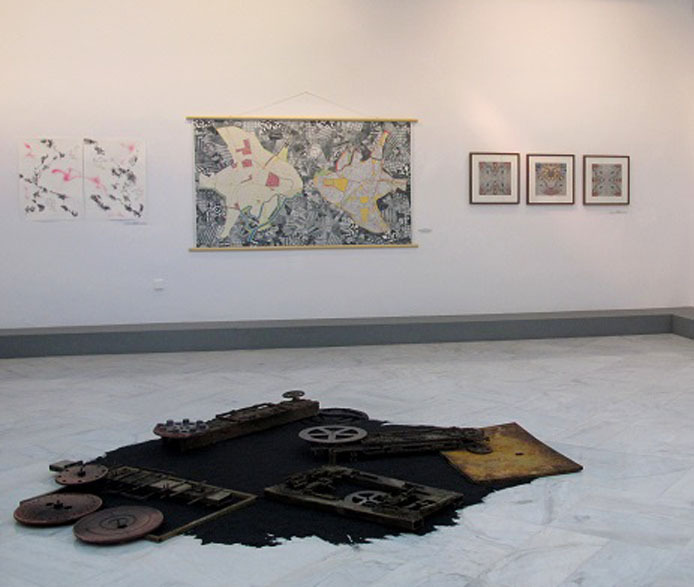 The Union has organized and co-organized with other institutions art exhibitions and artistic actions, and cooperate with artists associations and unions of other cities. 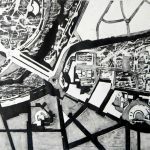 The Architects’ Association of Larissa considers this exhibition that is organized within the framework of the Place Marketing and Place Branding Conference, the occasion for the architects of our city to position themselves with older or new projects, realized or not, both in relation to the contemporary problematic application of international standards or personal expression, and in relation to different interpretation of the particular characteristics of the place of residence of all of us, the city of Larissa. Architecture, due to its relative permanence and durability, contributes substantially to the formation of the character of a place, with less or more sensitivity (let’s not forget that most of the housing stock is not produced by architects). 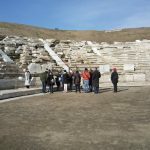 On Sunday, April 2nd, at 12:30 the Philarmonic Band of the Municipality of Larissa, under the conduction of Mr. George Minas, will give a unique open air concert in front of Larissa’s Ancient Theater, as part of the 2nd Panhellenic Place Marketing and Place Branding Conference. The Philarmonic Band of Larissa was founded in 1950 with the first conductor Mr. George Kamilieris, who managed to create a great ensemble. From 1963 to 1978 Mr. Giannis Tsanakas has been the Band’s conductor. From 1987 to date conductor is Mr. George Minas. 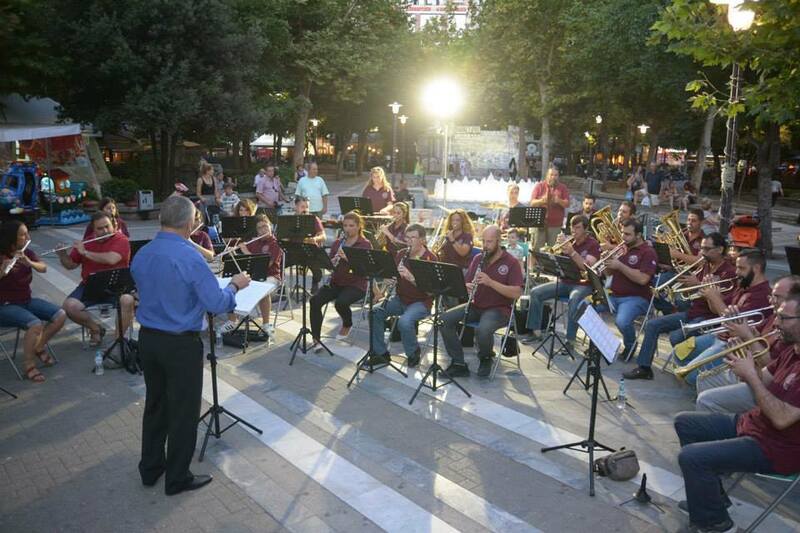 The Philharmonic Band gave concerts within various events, has collaborated with major artists, participated in meetings and Philharmonic Festivals throughout Greece and abroad. Specifically, the band gave concerts leaving the best impressions in Malta, Italy, Cyprus, Poland, Hungary, Czech Republic, Germany, France-Eurodisney and elsewhere. The Municipality of Larissa and the 2nd Panhellenic Place Marketing and Place Branding Conference present the exhibition of photographer Takis Tloupas ‘The Wheat Circle, the Circle of Life’ in the Mill of Pappas. Photographer Takis Tloupas (1920-2003) was one of the leading photographers of postwar Greece. The photographer of the Thessaly land has left a legacy of art depicting the place he loved, recording alongside local human geography. Wandering in Thessaly with his vespa and later with the legendary 2CV Tloupas depicted the Thessaly plain, Pinios River and the Valley of Tempi, Lake Karla and its drainage. As an avid hiker walking around Olympus, Kisavos and Pelion Mountains, he captured the mountain scenery with all variations in weather and light. Moreover he extensively photographed urban space, mainly Larissa city, and other areas. Through the lens of Takis Tloupas, the exhibition ‘The Wheat Circle, the Circle of Life’ presents the cultivation and production of wheat in the plains of Thessaly in the second half of the 20th century. 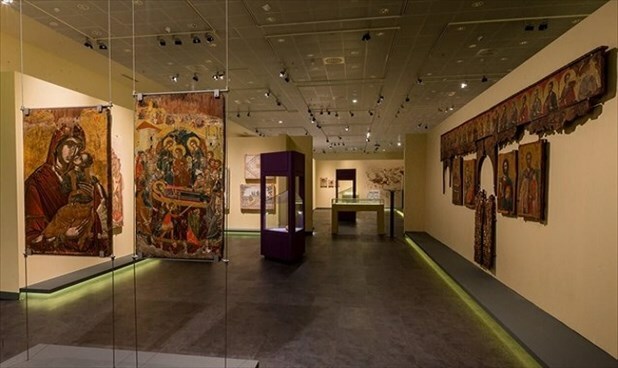 The exhibition is part of the Museum of the Mill of Pappas and is open especially for the days of the Conference from Thursday, March 30th until Sunday, April 2nd and hours 09:00-22:00. Free entrance. Greek music band ‘Imam Baildi’ come to Larissa at ‘Mylos 1927’ for a unique concert on Friday night, March 31st. In the few years of ‘Imam Baildi’, the band of Falireas brothers managed to create a new identity in the Greek sound and make it acceptable abroad as a new musical proposal with genuine Greek character. 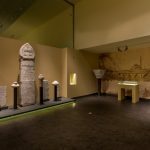 The Diachronic Museum of Larissa invite you to a free museum tour. 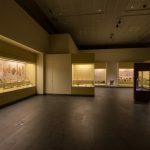 The Diachronic Museum is the new city museum that displays archaeological monuments of Larissa. The continuing importance of the city as the leading city of the Thessaly plain, and the temporal nature of the exhibits themselves are the main characteristics. 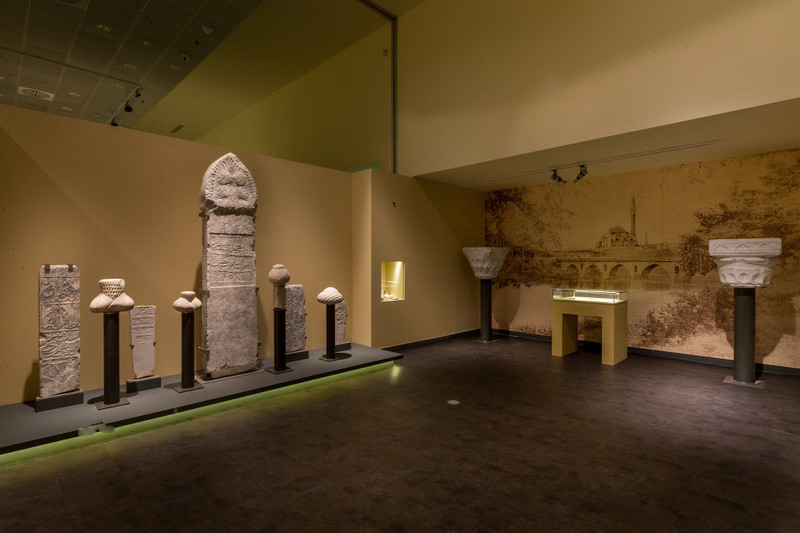 In 11 units more than 1500 items are exhibited: paleolithic tools and animal bones, impressive menhirs – anthropomorphic stone pillar, tombstones and statues of classical and Hellenistic, early Christian mosaics and small objects, Ottoman columns and Byzantine icons. 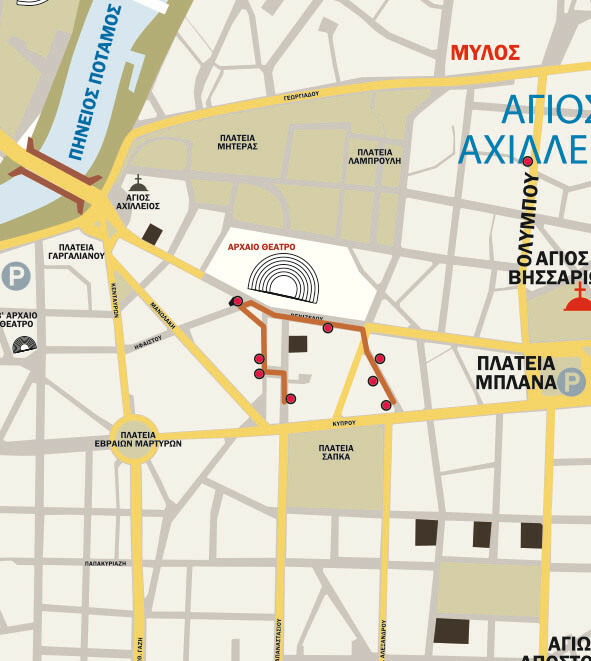 The tour will take place on Sunday, April 2nd starting from the Central Square at 09:30. Tour will last about 90 min. Please fill in the participation form until Thursday, March 30th. (registration form). 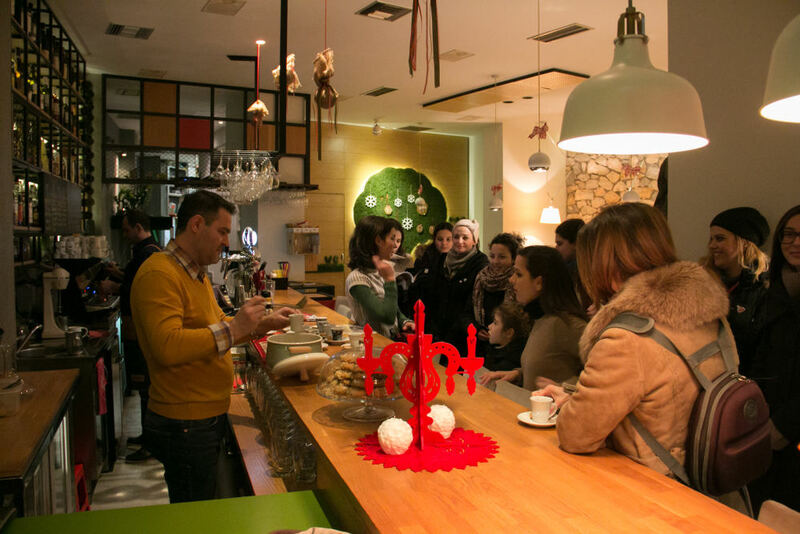 Gastronomic Walk - tours in Larissa! 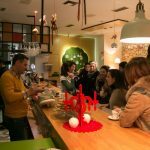 A group from Larissa called ‘Noon Egno’ and local enterprises organize on Sunday, April 2nd at 12:00 an alternative thematic tour based on the gastronomy and history of Larissa. Come to see, hear, smell and taste! 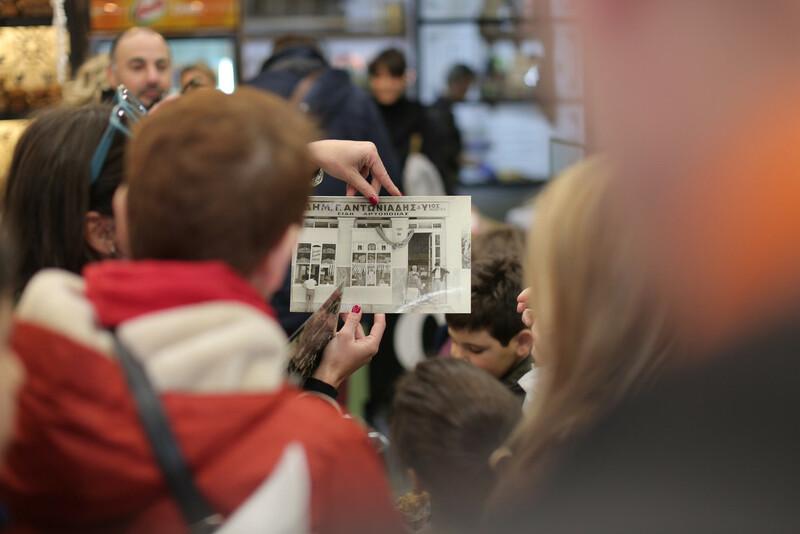 We walk and taste treats in each of the route stores, we meet stories of the city, streets and people. 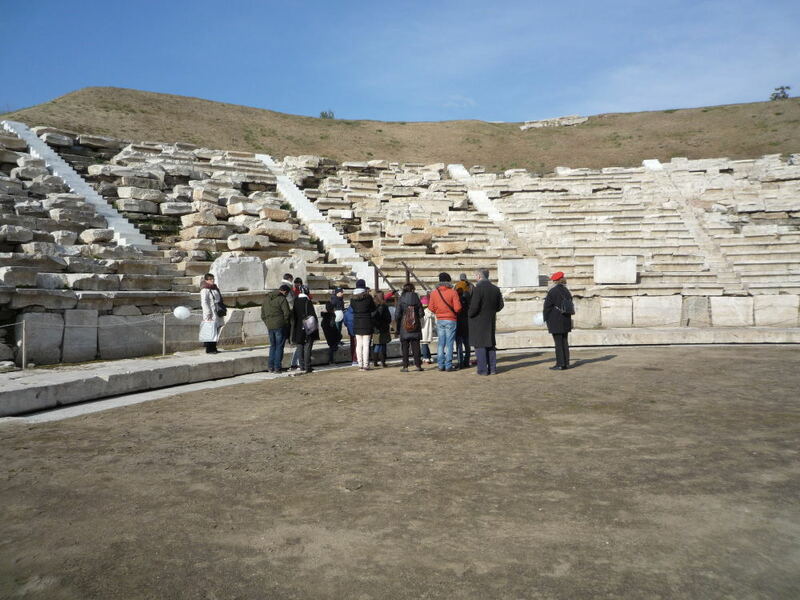 There will be visits in the interior of Larissa’s Ancient Theater and the Ottoman Hammam. Participation fee: 10 € / person. Please fill in the participation form. On Sunday April 2nd there will be an excursion in the area of Aghia and the coast of the Regional Unit of Larissa, a tour on nature and traditional villages. 09:00 Departure from Central Square in Larissa. We arrive in the picturesque village of Metaxochori, known for its silk production and one of the five traditional villages of the Regional Unity Larissa. In the village flows Amiros River, starting from Kissavos Mountain flowing into Lake Karla. With many traditional houses, with rich history and tradition, now Metaxochori is called the ‘village of artists’. 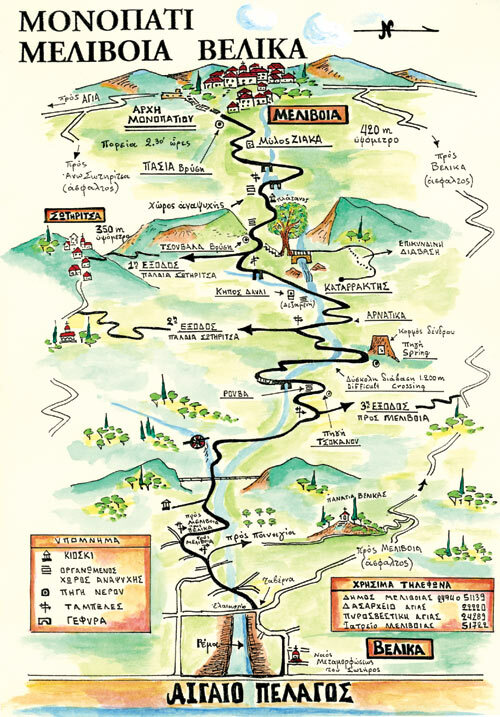 After our tour in Metaxohori we depart for Melivia where we take the hiking path that leads to Velika, on the coast of the Regional Unit of Larissa. The path ends in the heart of the stream of Velika, with beautiful landscapes, with forests of trees, walnut trees, chestnut trees and lush ferns. The path is easy even for a starter hiker. There are wooden bridges and in many parts of the route benches, wooden tables and a fountain with water. At the end of the hiking route we suggest lunch in a traditional tavern and then we return to Larissa.